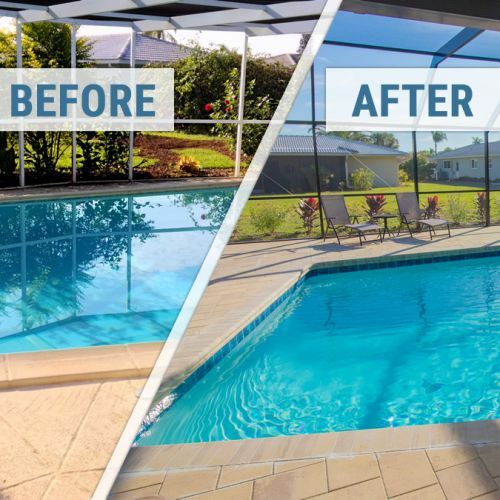 We have been in business successfully maintaining, renovating, and repairing residential and commercial pools in Sarasota and Charlotte County for over 30 years. 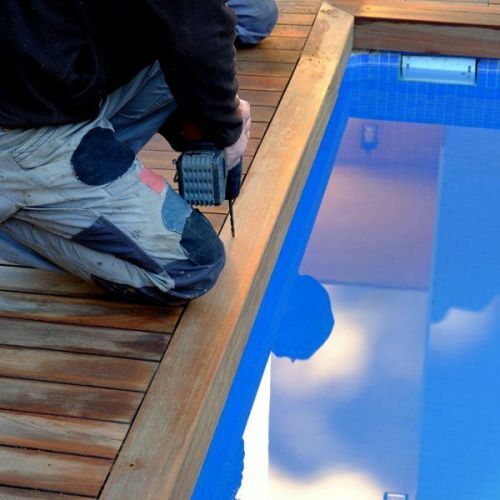 Our team provides all customers with a service that covers every aspect of their pool needs from the smallest cleaning job to total renovation of the pool and deck. We can even do full makeovers of your outdoor living space, turning it into your own private oasis. We provide that service by using only trained and proficient employees, treating every pool with care and respect as if it were our own. Our knowledgeable, trustworthy mechanics will guide you through the repair process, putting your mind at ease so that you can rest easy knowing your pool is in good hands. Our customer’s needs are our utmost priority. "They came out right away and did a great job. I will definitely call them again." "They responded quickly and got the job done. Good people to work with." 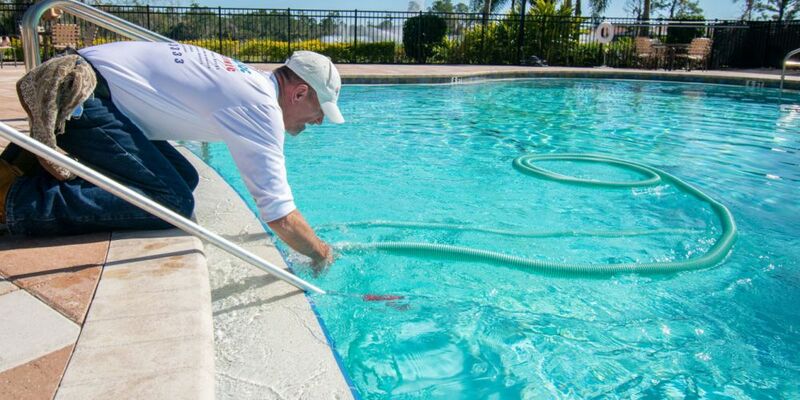 "Aqua Doc, who maintains our pool weekly, is thorough, knowledgeable and professional. 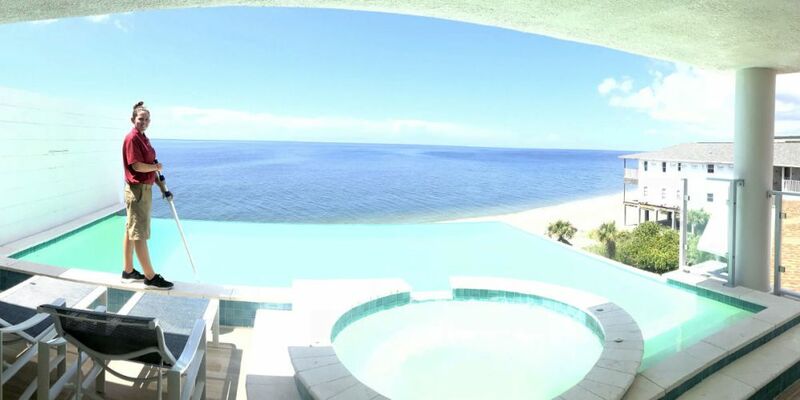 Our pool looks fabulous because of his diligence." 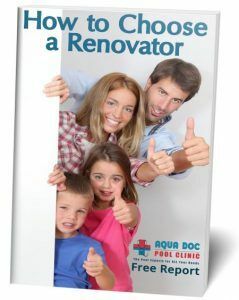 "Aqua Doc is great! Great service and they are quick and efficient!" "Very quick response time. Friendly and professional." "They guys were great. Repaired the leaky skimmer. Problem solved. Thanks!" "Timely, courteous and professional, great job."